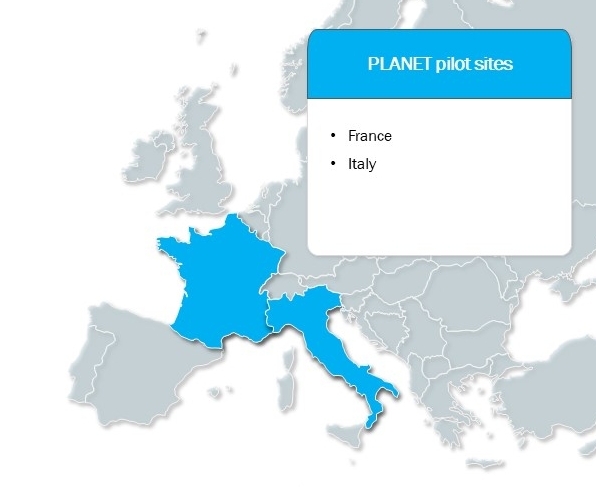 The PLANET tools will be demonstrated and validated using information from the actual premises and customers of two distribution network operators in Italy and France. 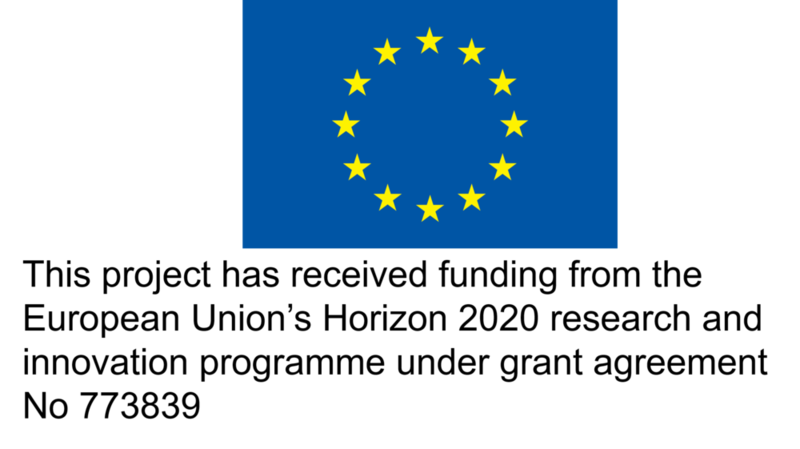 They manage electricity, natural gas and district heating networks, hence they provide a solid testbed corresponding to real-world solution deployments to evaluate the actual benefits of PLANET solutions. The PLANET aim is to design and develop a holistic Decision Support System for grid operational planning and management in order to explore, identify, evaluate and quantitatively assess optimal strategies to deploy, integrate and operate conversion/storage systems on the distribution grid of several energy carriers within boundary constraints of real deployments outlined in the future energy system scenarios. Such tools are crucial for policy makers and network operators who need support in decision making process. The simulation of the integration between electricity, gas and heat networks models, together with conversion/storage technologies models for power-to-gas, power-to-heat and virtual thermal energy storage, will help to understand and quantify how these conversions can affect network stability, reliability and responsiveness as well as to optimise these metrics across networks.